Cardi B got bills to pay, y’all! The Money rapper went off on those criticizing her for how she spends their money, revealing her monthly expenses cost more than most people’s homes! Mo money, mo problems, we guess. 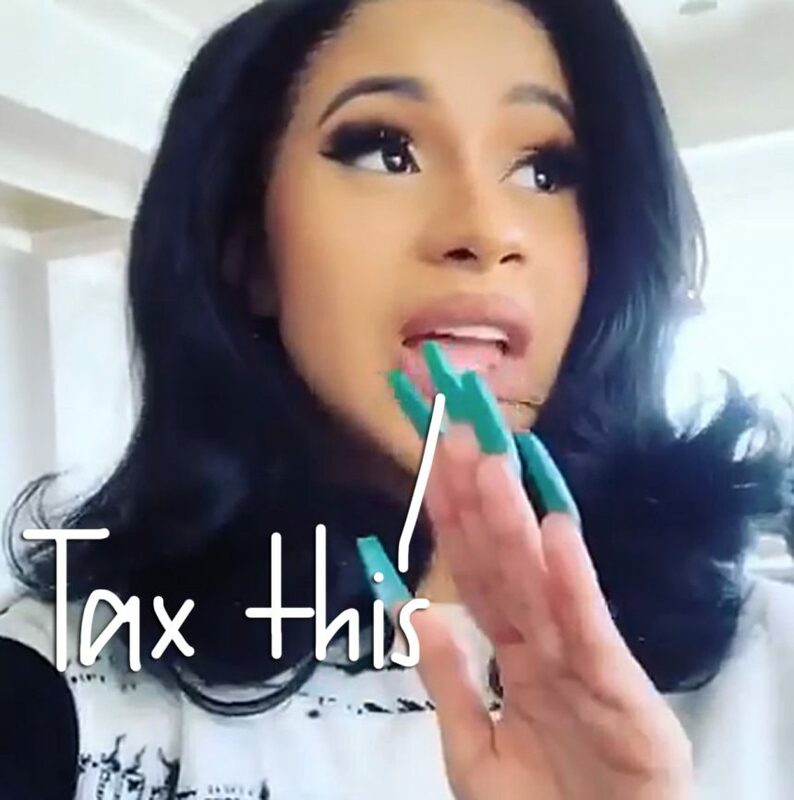 Watch the video (below) to hear Cardi break down her monthly expenses.